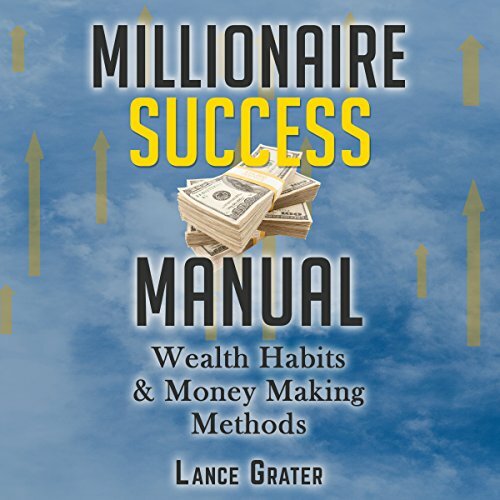 Showing results by author "Lance Grater"
Your prayers have been answered: you have finally been given the opportunity to listen to an instruction manual that will give you everything you need in order to turn yourself into a self-made millionaire. Listen, it's time to stop relying on the lottery and luck. The simple reality is that neither of those factors will get you rich. If they do, you're going to lose it all due to a lack of the mindset habits that are required for you to maintain your income and remain a millionaire. Learn quicker for the rest of your life. Do you wish you had the power to memorize lots of information all in one setting? What could you potentially do with the skills to be able to learn brand new information at lightning fast speeds? Even though it sounds like an inhuman superpower to be able to conduct yourself in such ways, it is much simpler than many realize! 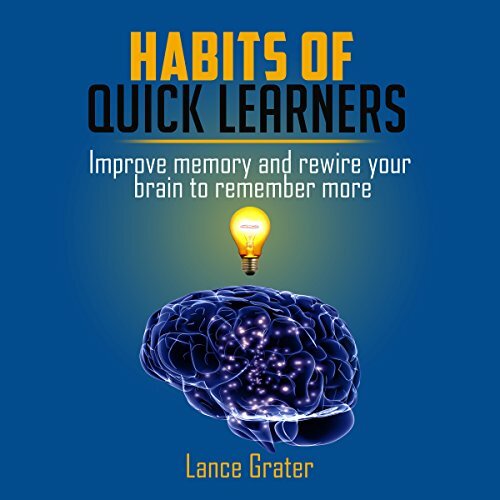 This book is here to welcome you to the wonderful world of quick learning!